YANGDA YD6-1600S RTF hexacopter is a heavy-lift and versatile flight platform for your mapping, surveying, search and rescue applications. 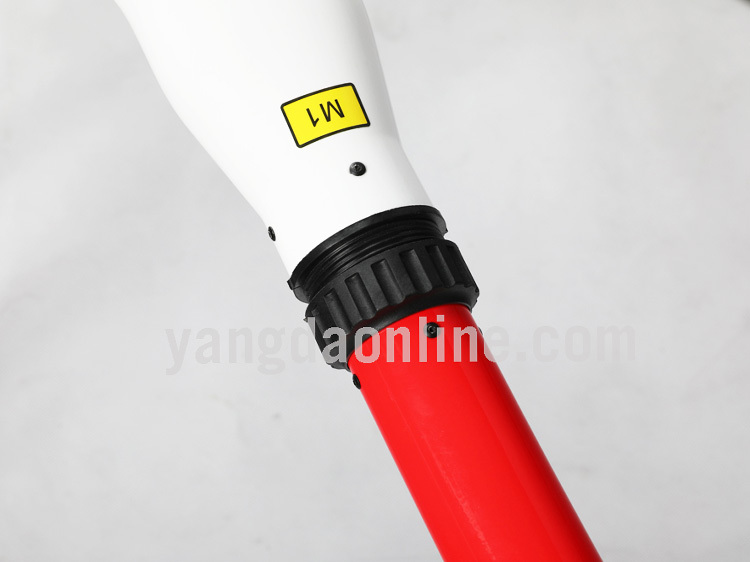 The Monocoque Carbon Fiber Waterproof Structure, combined with the latest generation of redundant electronic systems and HD video transmission system, makes this camera drone ready for any use in all environmental conditions, rain and extreme temperatures even below zero will no longer be an operating limit. Thanks to the lightweight structure design and powerful propulsion system, YANGDA YD6-1600S RTF drone is able to fly 60 minutes with 2KG payload, 45 minutes with 5KG payload. 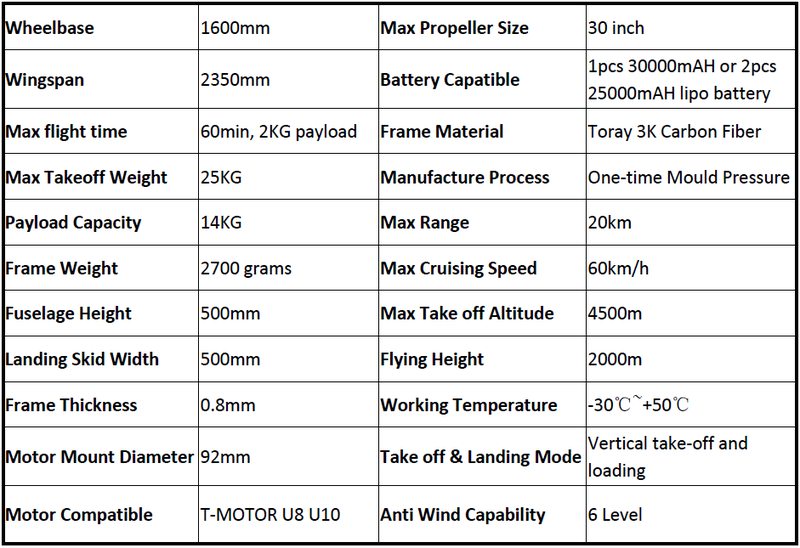 YD6-1600S RTF quadcopter is with IP43 rating, capable of carry out mission in extreme conditions. 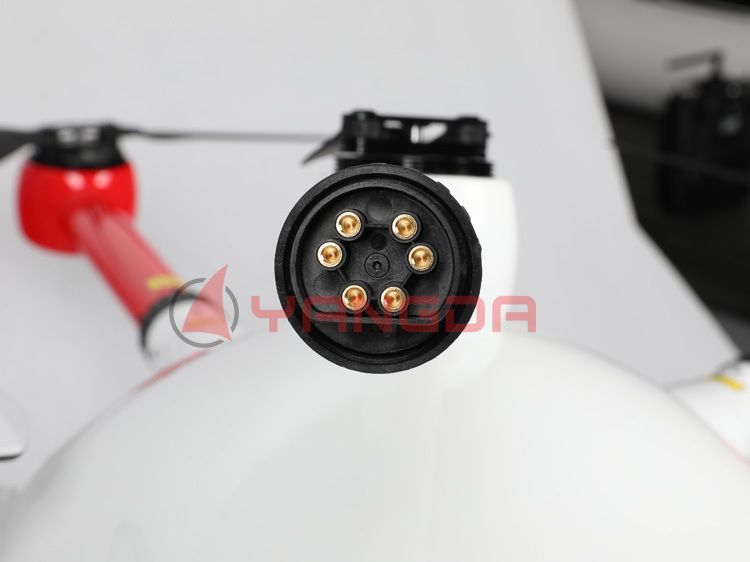 YD6-1600S RTF camera drone is using T-Motor propulsion system, which is proved of high quality and stability. 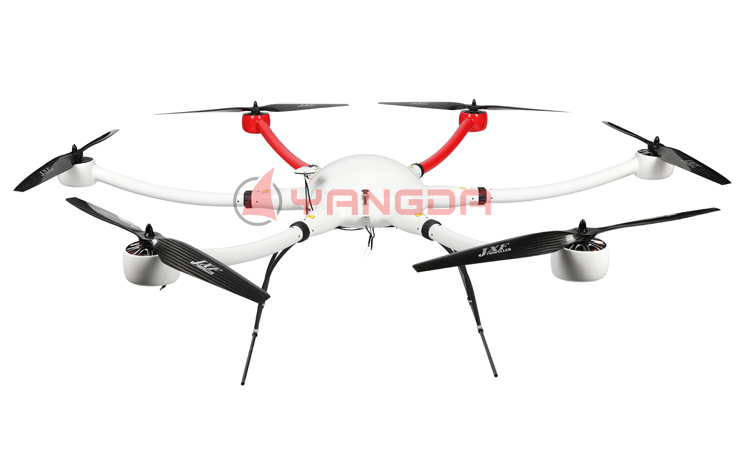 Pluggable arms of YD6-1600S frame makes the drone is easy for transportation. The drone set up can be done in 5 minutes. 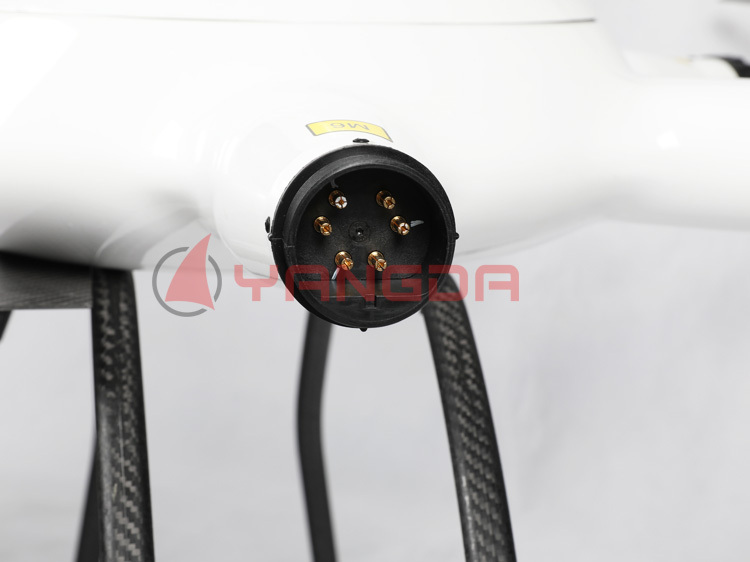 All YANGDA drone gimbal and camera and other payload like drone megaphone can be installed on YD6-1600S RTF fly platform.